Some of Nokia smartphone users might be a bit frustrated when they have to wait for a beta test of the next big Android version, and another few weeks to get the stable update. Now, let’s check on Jolla and see how it is doing things. 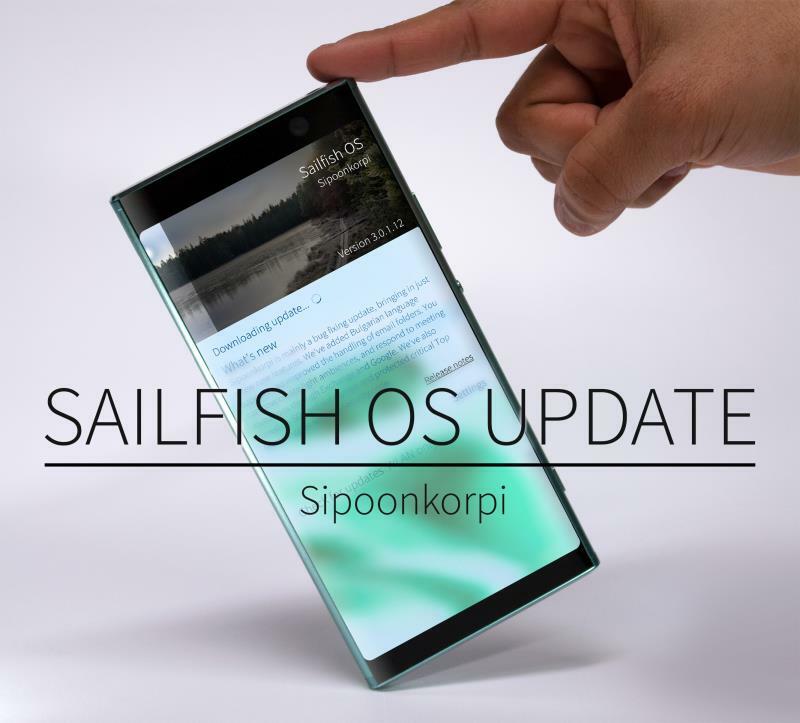 At the very beginning of 2019, Jolla announced the early access of its latest update for Sailfish OS, 3.0.1. The update is called Sipoonkorpi upon the Finnland’s national park close to the city of Vantaa. 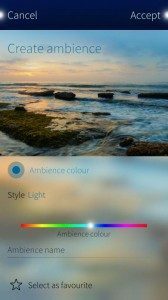 This version brings features that will enhance both the functionality and design of Sailfish OS. Jolla improved the Firewall by bringing the dynamic security for network connections. Another new thing is the possibility to create your own ambiances, actually light ambiances. On your Jolla device, you’ll be able to edit your shot and save both edited and unedited versions of the photo you took. The latest update brings some UI changes like a nice blur effect to the backgrounds in Top Menu, App Grid, and system dialogs. Also, you can add local weather forecast at the lock screen. The latest version of Sailfish is available for all the Sailfish X devices. With the update 3.0.1, Sailfish will support Planet Computer’s Gemini PDA. Also, the Android app support for Sony Xperia XA2 variants is soon ready to be released. 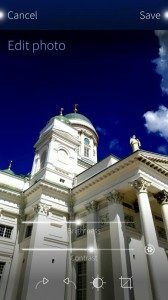 I am happy to see that Jolla is doing a great job and Sailfish does look better with every update. The only thing missing is the support for one Nokia device. So, Jolla is going to be naming Sailfish updates in 2019 upon Finland’s national parks. There is 40 of them, and hopefully, there will be 38 more good updates of Sailfish OS, How many does Google release, 1, 2 maybe?